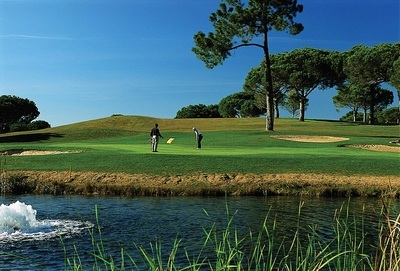 We have a great deal of experience of golf Vilamoura & The Algarve. We are currently refreshing our European golf trips. New golf courses to be added this month. Please contact us with any questions you might have.